I loved the first Jingle All The Way starring Arnold Schwartzeneger about a dad who wants to get his son a Turbo Man for Christmas. 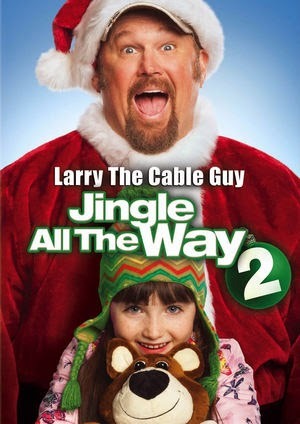 In this version starring Larry the Cable Guy; Larry plays Larry a single dad trying to get his daughter what he believes is the one thing she is asking for this Christmas. He is competing with a new shiny step father who has a whole lot of cash and will do whatever he can to make Noel's wish come true. 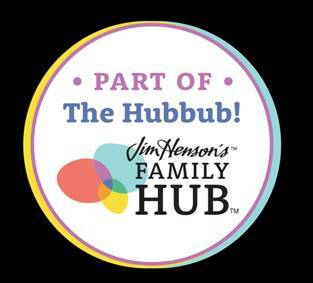 We love holiday movies especially the kind that have heart and are funny. This has a whole lot of heart and heck it's Larry so the humor is there. While it doesn't have all the bells and whistles of the first movie. Larry does a decent job of playing a single dad trying to be the best dad for his little girl who loves him. Great movie for the whole family about love, never giving up, and sometimes family aren't always the people you were born to and that's OK.